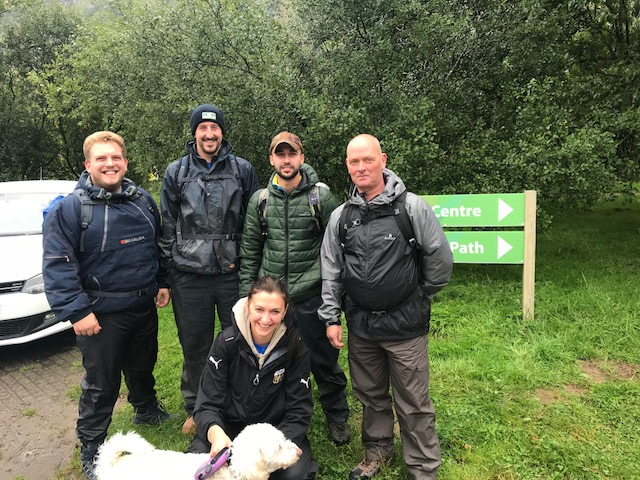 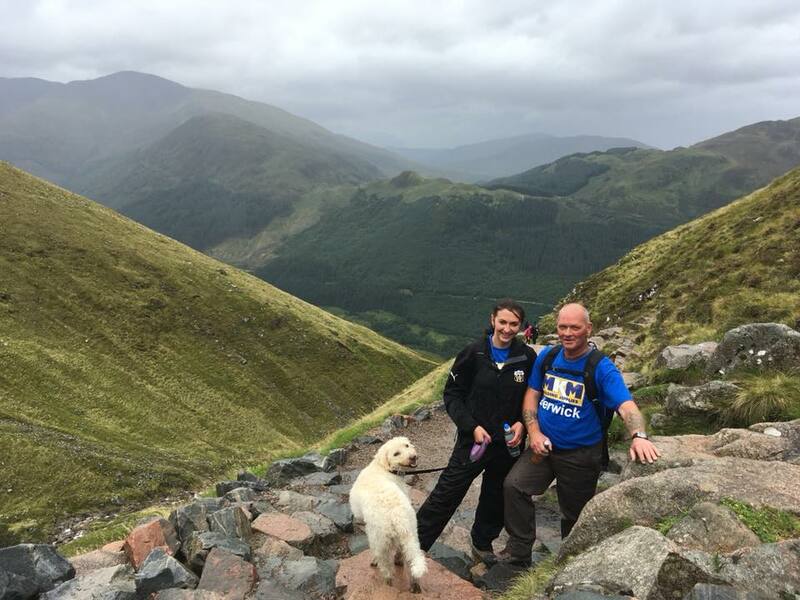 Over the bank holiday weekend Liam Simpson, Ross Scott, Kevin Baxter, Gordon Laurence and Ilona Bendziute and not forgetting Wilfred the dog, from MKM Berwick tackled Nevis’ daunting 1,345 metres. 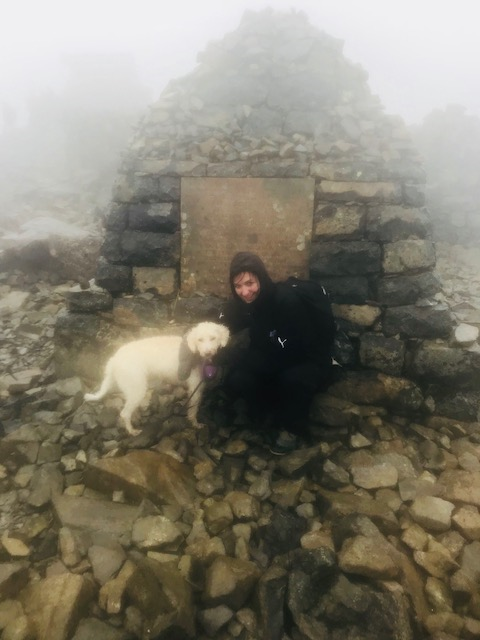 If reaching the summit of the highest mountain in Britain wasn’t impressive enough, they raised a staggering £800 for Grove Special School, which provides placements for students who have complex learning needs covering a broad spectrum of difficulties. 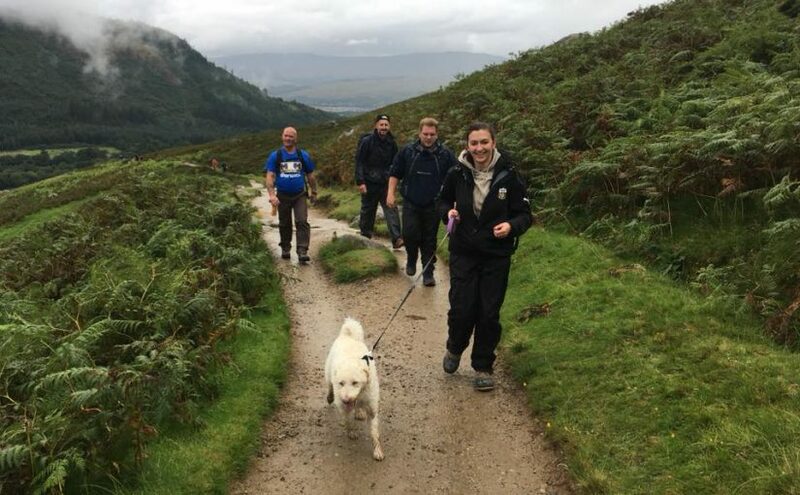 Branch Director Brian Morton has every right to be proud of his team and is extremely thankful for all the donations from the fantastic sponsors. 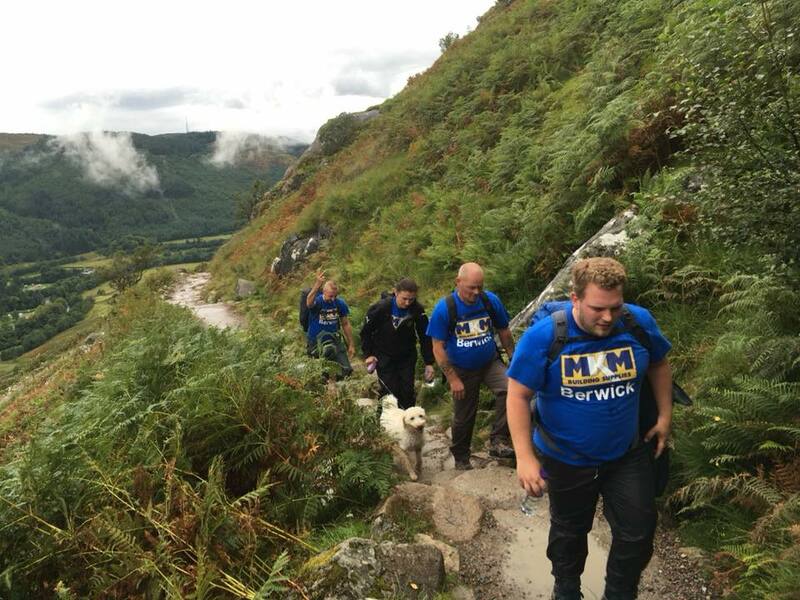 The climb was a huge success and it wouldn’t have been possible without the transportation help from Cooks Car and Van Hire and driver Gary Crone. 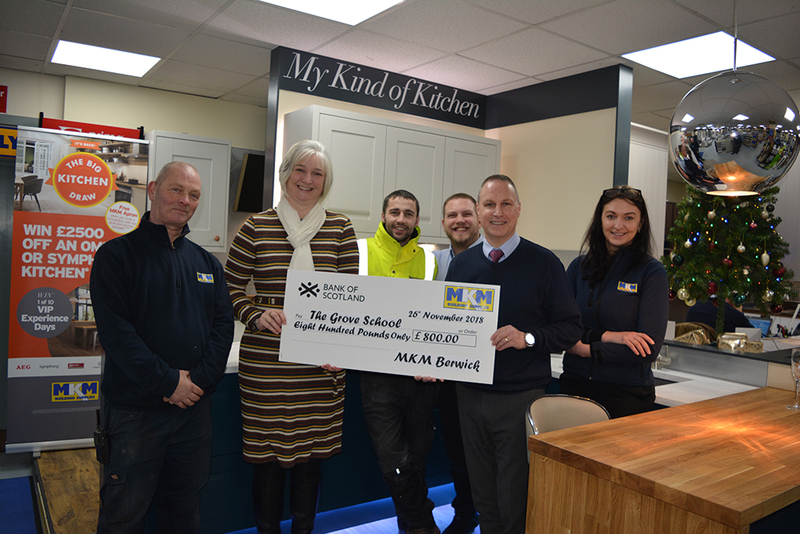 A huge well done to the team! 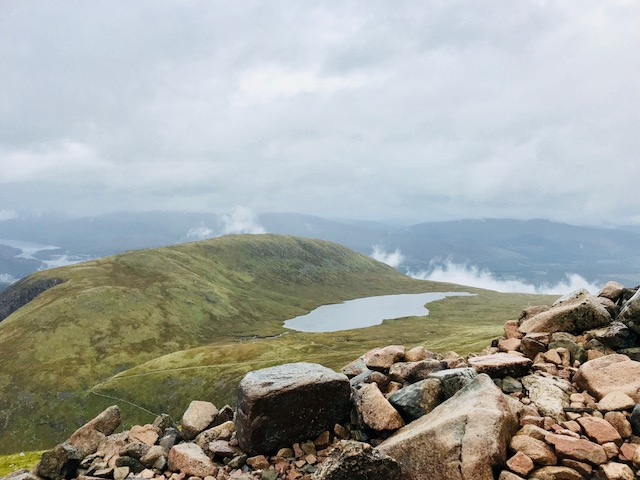 Whats the next mountain to conquer?